Weather Light rain later this evening. No reviews yet! 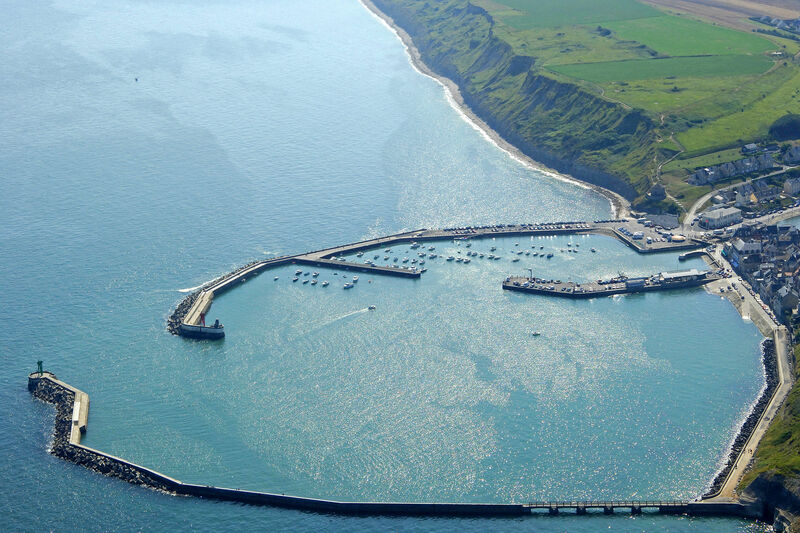 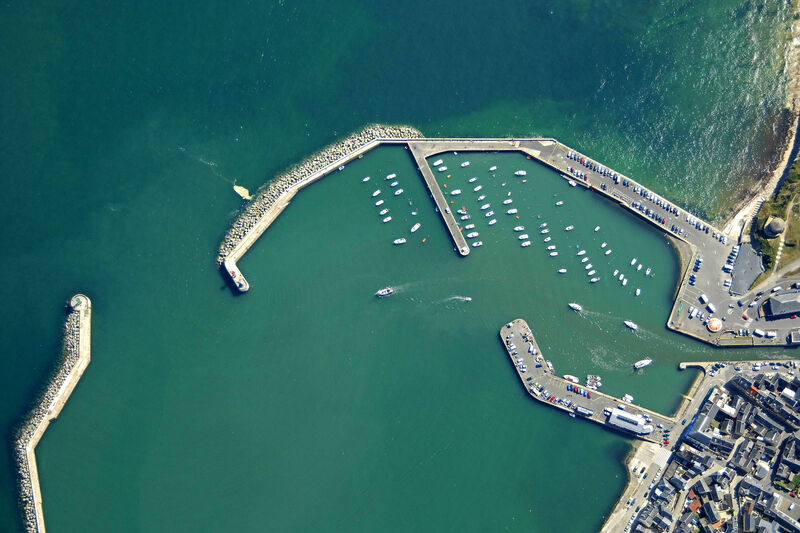 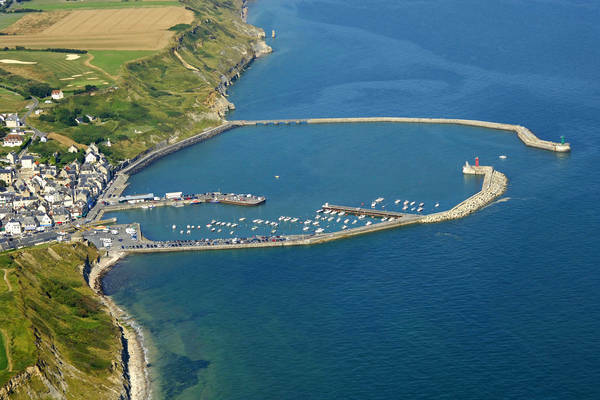 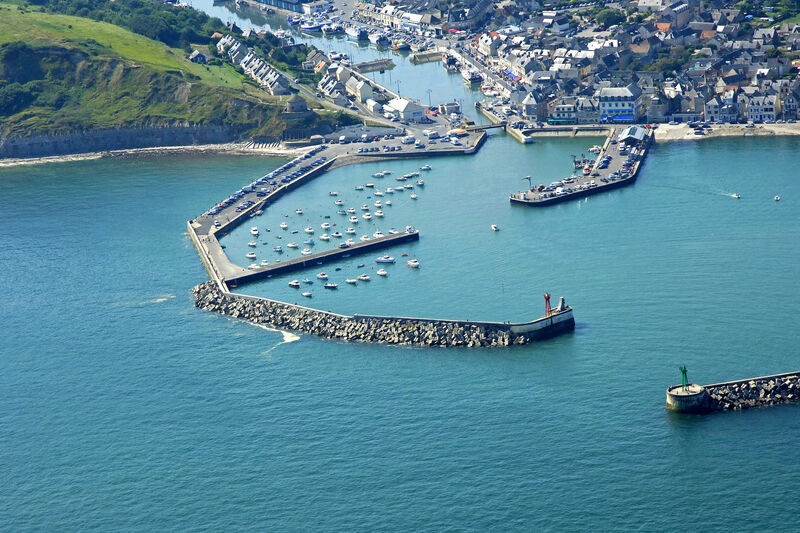 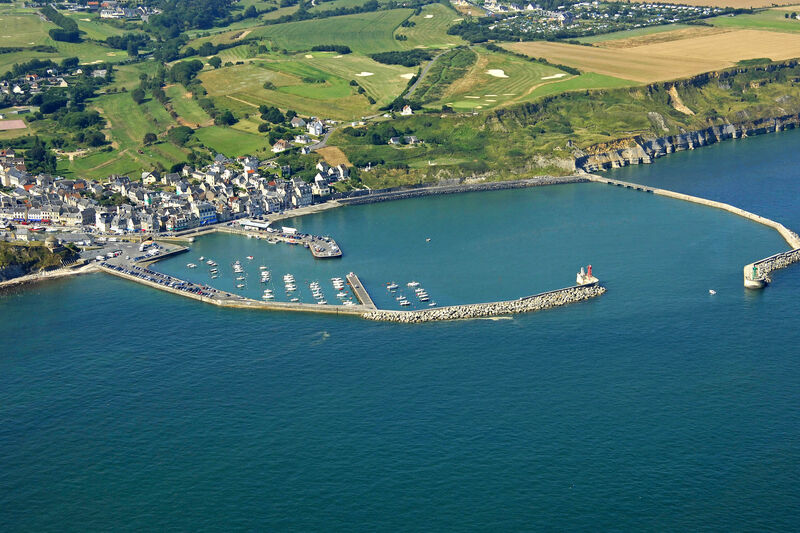 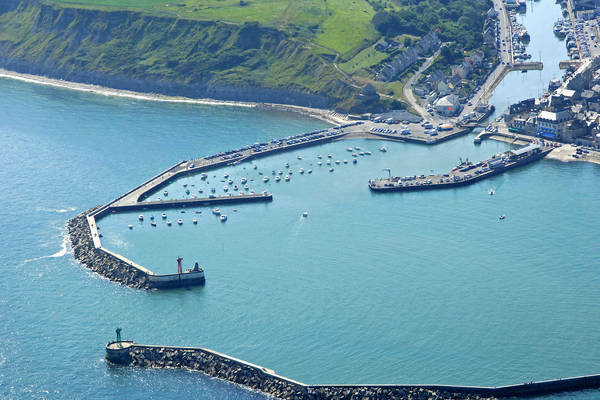 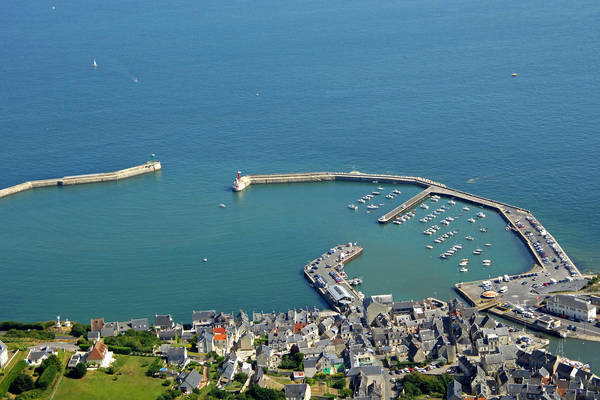 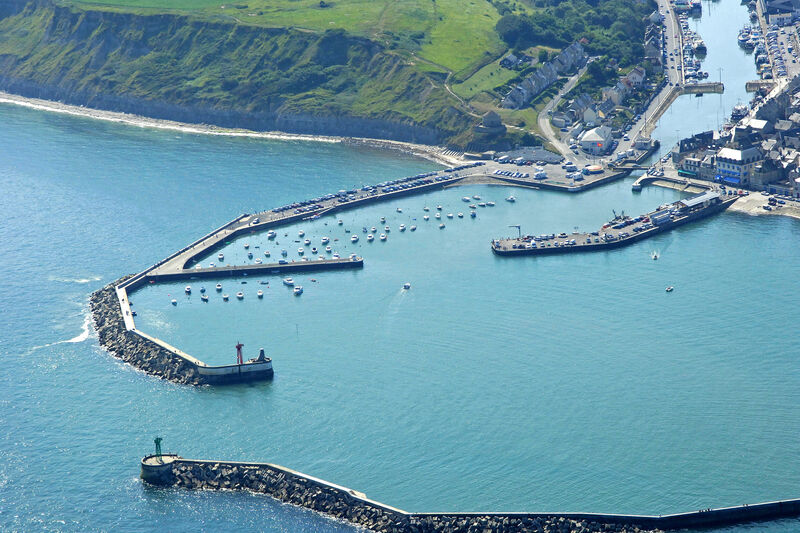 Be the first to write a review of Port En Bessin North Marina.